• Food: Discounted appetizers. Tuesday $3.50 pints. Outside of Bend Brewing Co.
With a killer patio overlooking Mirror Pond, this local favorite has plenty of room for everyone. The happy hour Sriracha cauliflower is a must and Tuesday is Locals Day, with $3.50 pints. 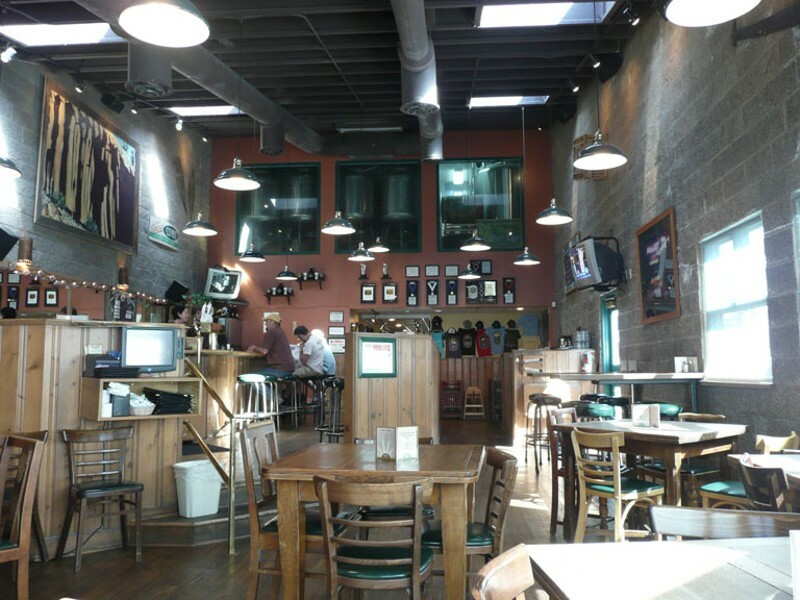 Mere blocks away from the hustle and bustle of the downtown core, with a view of the Deschutes River, Bend Brewing Company is a solid spot for post-work pints and nachos. All the perks of a dive bar, only light, clean, and with well-crafted pub fare. 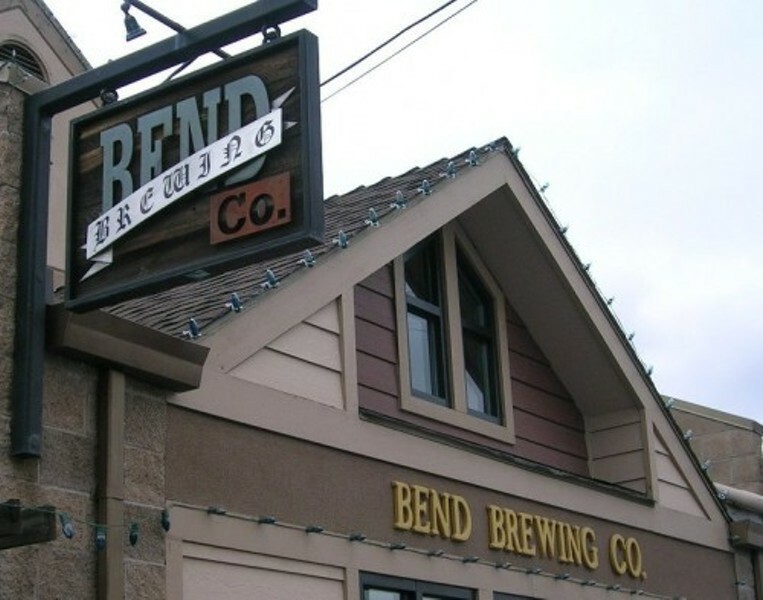 Bend Brewing Co.'s central location and Mirror Pond view make it a quintessential downtown experience and a go-to for locals. Locals night on Tuesday draws a crowd that packs the pub, along with cheap appetizers during happy hour. During the summer, their outdoor patio offers a view of the river and a great spot to soak in the sun while sipping one of their award-winning ales. Sat., May 4, 6:30-9 p.m. Sat., May 18, 6:30-9 p.m. Sat., June 1, 6:30-9 p.m.